Netflix has the most peculiar and sometimes downright creepy way of promoting its highly popular series ‘Black Mirror’. This Valentine’s Day, the company started promoting a website called ‘www.coach.dating’. The website leads to a web-app called ‘Coach’, which uses the ‘System’ to tell someone how long their relationship will last. The idea is based on the ‘System’ from one of Black Mirror’s episodes titled ‘Hang the DJ’. Once you head into the website, the ‘Coach’ gives you a link that you’re supposed to share with your partner. Your partner can then open the link, after which you and your partner have 5 seconds to tap (at the same time), in order for the System to calculate your expiration date. 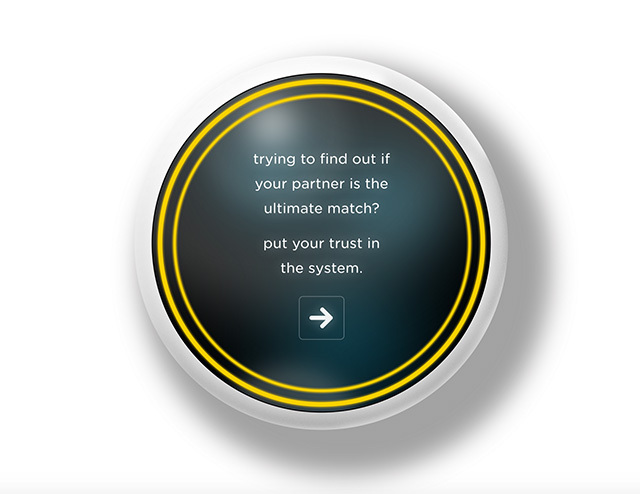 The website is quite similar to the real ‘System’ on the TV show, where it matches people based on their compatibility and then tells them when their relationship will end. They then have to move on to the next person suggested by the System until they find their perfect match. 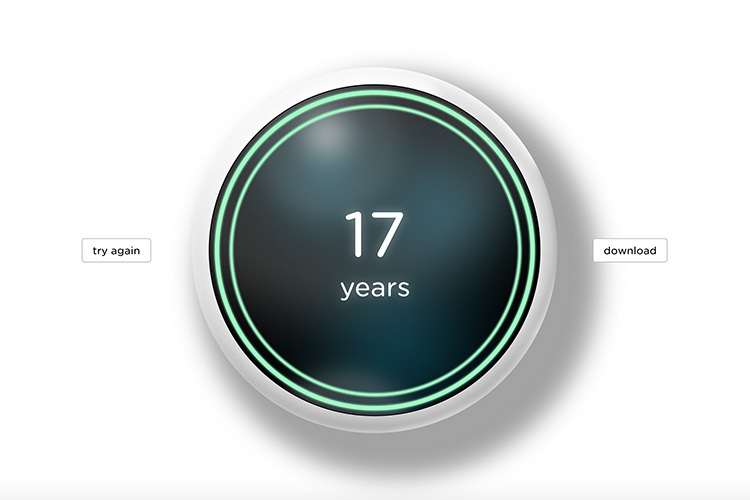 Netflix’s latest ad-campaign has earned the company quite a lot of responses on Twitter, with some people showing off how the Coach app came up with ‘infinity years’ as the answer, whereas others had relationships that’d end in the next minute. If you want, you should definitely give it a try at the Coach website. It’s kind of weird seeing an expiration date attached to a relationship, but hey, it’s still fun to play around with the ‘System’.